Across five days, campers will learn all the key functions of a modern DSLR (digital) camera and how to use it to create great images worthy of framing and putting on your wall. Suitable for ages 12+. We start with the DSLR cameras and teach you all about the functions and controls. We provide cameras or you can bring your own. We’ll go through the basics of composition and shooting – lighting, exposure, depth of field, and framing to really get to grips will all the possibilities of your camera and set up. 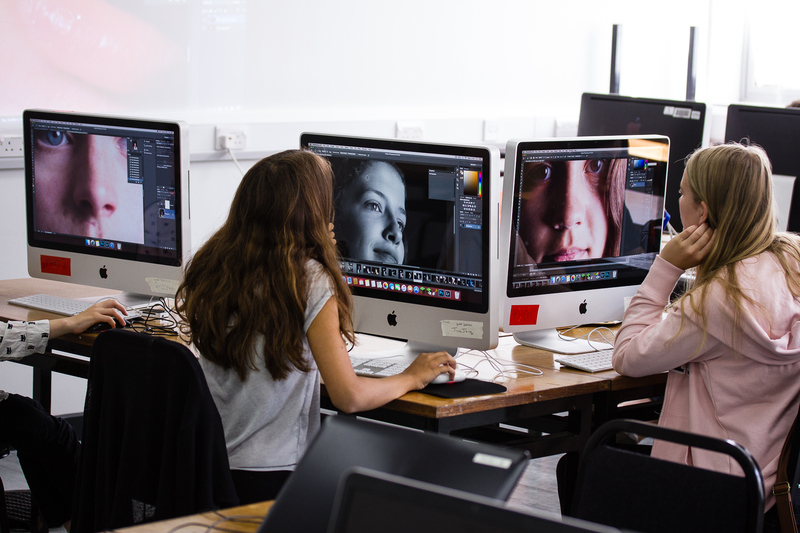 Next, we work with Adobe® Lightroom and Photoshop to organise, process, edit and retouch photos. 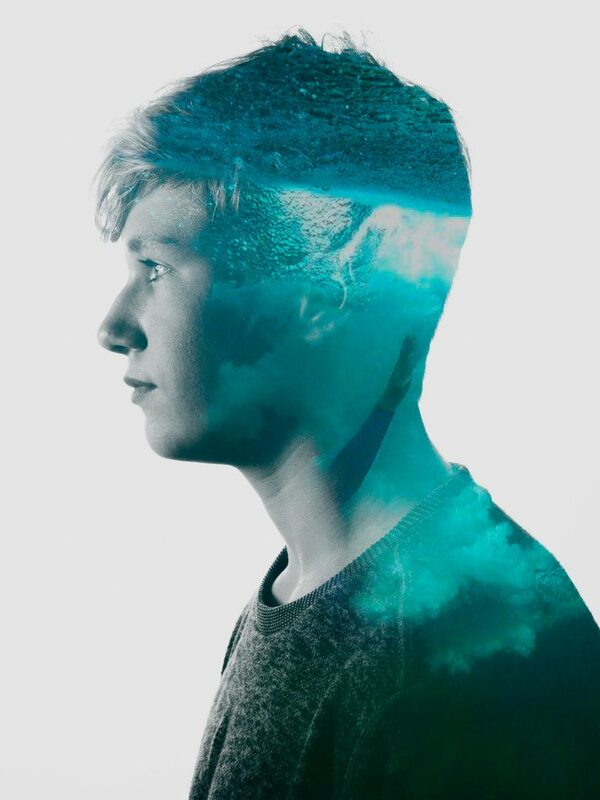 We’ll even show you how to create special effects with exciting photo projects! Finally, learn to export and publish your work to showcase online. Walk away with a professional-quality photography portfolio! This Digital Photography and Editing with PhotoShop course will give you a strong base and get your creative juices flowing. How to get the most from your camera and improve your photos. Understand how your camera works, what are its capabilities and limitations. Learn about exposure and how to control it. Learn how to solve common problems and shoot in difficult situations. Learn how to use composition and lighting to turn a nice shot into a great shot. Q Is this course classroom only. If not, then where will there go. A Hi there, we run a 5 day course for Digital Photography at the moment for students 12-17. Please feel free to call us on +442071934002 for more info! Q can mirrorless cameras be used? A Hi there, we provide all of the appropriate camera equipment on the course, please call us on +442071934002 for more info! Q What time doe the courses begin and end each day and how many children are on the photography courses? A The course runs from 10am-4pm each day and there is a maximum of 8 students in each class.